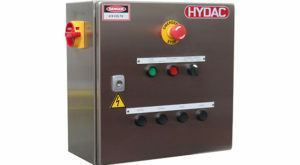 Even in tough times, HYDAC continues to invest in local manufacturing. As part of our commitment to provide you with a high-quality product made locally, we’ve added to our range a series of electrical control panels. The initial start-up kit consists of 4 models of direct online motor starter (see models below). 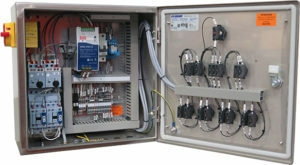 We designed and developed each control panel to follow the AS 3000 standard. We also guarantee that each panel is tested prior to dispatch. 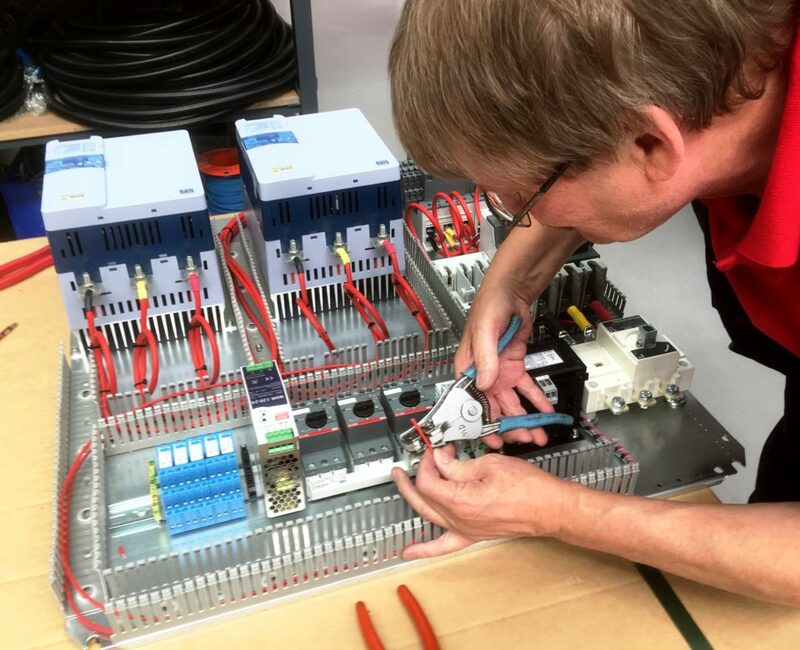 Our Senior Industrial Electrician is specialised in hazardous area design and installation (ATEX & IECEX rated zone) and has experience across all electrical and (Automation Control Systems) areas involving motor control, process control, design, automation and Autocad. ESA – Assembled Motor Starter Panel: for starting electric pump motor + option of controlling up to two solenoids. ESB – Assembled Motor Starter Panel: for starting the electric pump and cooler motors + option of controlling up to four solenoids. ESC – Assembled Motor Starter Panel: for starting the electric pump and cooler motors + option of controlling up to four solenoids. For more information contact us on 1300 449 322, we are looking forward to assisting you on your next project. Click here for more information on our Automation Control Systems.